Oxford Volleyball Club: Working hard to bring beach volleyball to Oxford! Working hard to bring beach volleyball to Oxford! We are busy working with Oxford City Council to build the first two beach volleyball courts in Oxford, but we need to prove that we have the support of the local community. 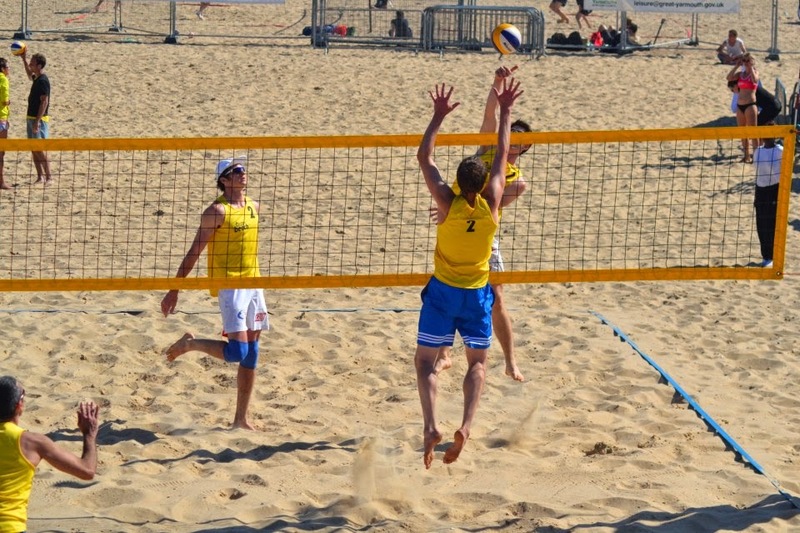 If you haven't done so already, please sign our petition: http://www.ipetitions.com/petition/beach-volleyball-courts-in-oxford and like our Facebook page: https://www.facebook.com/BeachVolleyballOxford to help us get funding! If successful, this initiative would benefit the wider community as well as OVC. We'll keep you updated with any news!